Holidays mean different things for different people. Some enjoy loud music, non-stop activities and round the clock entertainment, while others prefer to take things easy and take advantage of some well-deserved peace and quiet. If you like your holiday parks gentle, sedate and cosy, you’ll love our selection of small and quiet parks. Take the opportunity to close your eyes and take in the fresh air in simple, calm surroundings where you can really unwind. Simple, friendly and understated, what they lack in noisy bars and karaoke they more than make up for in character and tranquillity. Just put your feet up and relax, enjoy some country or coastal strolls or get to know your neighbours over a cup of tea – there’s no need to get involved in any high energy activities or put up with noise until the early hours. Our small and quiet holiday parks are good for singles, couples or small families and offer the very best in good old-fashioned British holidaying. They’re places where stories are told and memories are made, under a blanket of stars surrounded by nature. We’ve chosen parks that boast some of the most breath-taking scenery in the United Kingdom, along with well-equipped, quality caravans and holiday homes with great on-site facilities. Your holiday home should be a sanctuary you can escape to whenever you need a bit of well-deserved rest. 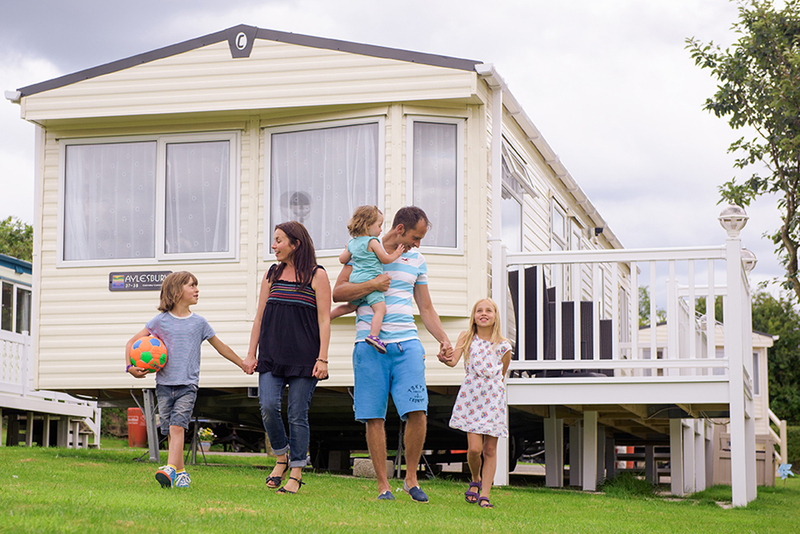 With our small and quiet holiday parks, you’ll get that and much more.